How much time do you spend on LinkedIn building your professional network? 5 hours a week? 10? 20? There's no right answer here. The more time you spend on LinkedIn, the more you can harvest its immense potential. But running a business is about more than networking. So how can time-strapped, over-committed and under-funded entrepreneurs get the most value from LinkedIn while spending the least amount of time? In this two and a half hour long workshop, I will share the LinkedIn outsourcing and automation recipe that has expanded Gluu's CEO's network by more than 1,000 targeted connections in under 7 months, and has led to an explosion of interest, serendipity and new leads for the company. Attendees will learn how to use low value labor for high value networking, and the best way to approach individuals of interest to maximize the likelihood of realizing your desired outcome. Forget overpriced industry conferences and under productive sales staffs. Use this strategy and watch the targeted leads funnel right into your calendar. LinkedIn truly is the great equalizer for B2B startups. 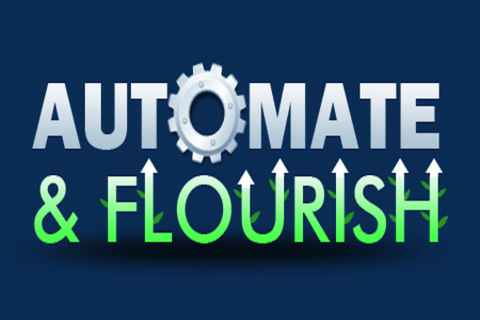 Automate and flourish, my friends. - Audience should have a basic knowledge of LinkedIn. - Participants should bring a computer or tablet for taking notes. Giveaways will never be the same. Wurlpool cuts through the nonsense and brings giveaways that drive more sales and creates more winners. Will has a background in accounting and marketing, and has spent time building both B2B and B2C startups. Originally from the San Francisco bay area, Will now lives in Austin, TX, helping Gluu (gluu.org) disrupt the international market for enterprise access management.